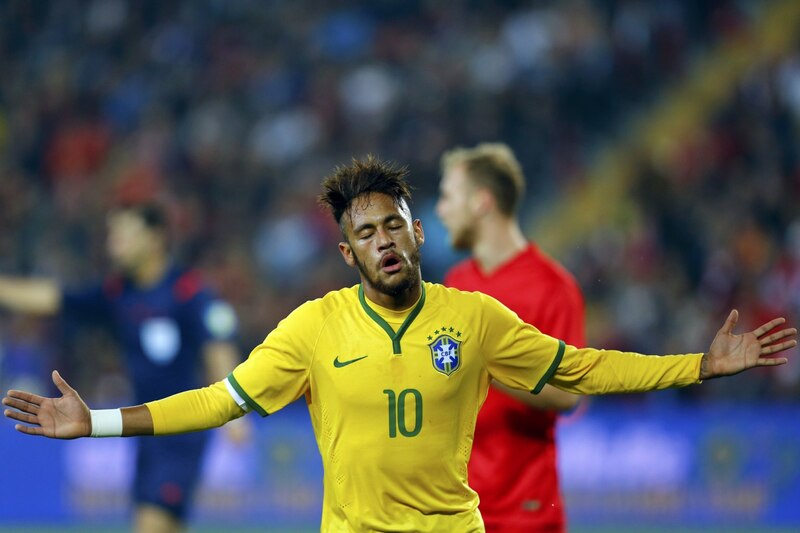 Brazil didn’t find much trouble to get past Turkey this Wednesday night in Istanbul, after beating their opponents with a clear 0-4 scoreline. 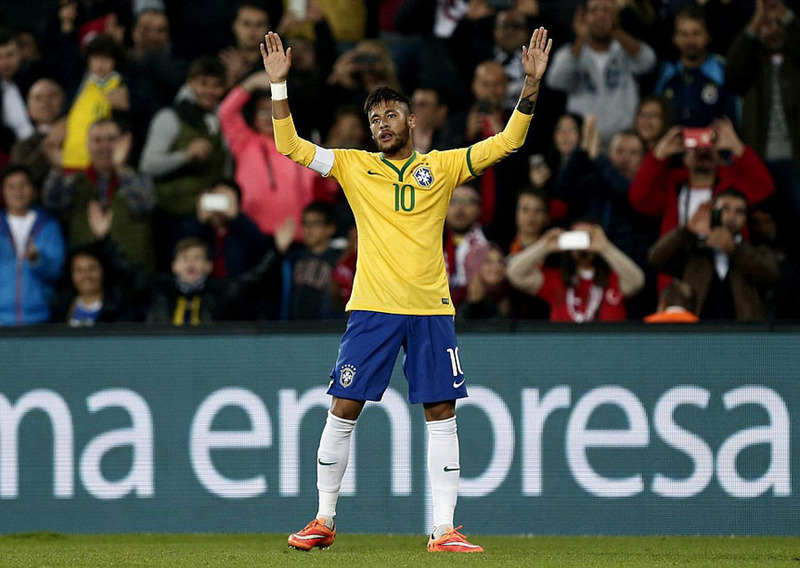 Neymar was undoubtedly the man of the match, providing another 2 goals for his national team and leading the “Escrete” to another win under the orders of their new coach, Dunga. The opener arrived close to the 20th minute of the first half, when Manchester City‘s Fernandinho found Neymar with a great pass from behind the half line. The Barcelona star controlled the ball with ease and then used the outside part of his boot to beat the Turkish goalkeeper for the first time on the night. Shortly after the deadlock was broken, Brazil added a second to their tally, but this time the goalscorer was an unfortunate Turkish defender. FC Porto full back, Danilo, ran down the right wing to put in a dangerous cross and instead of seeing his teammate Luiz Adriano finishing it off, he ended up witnessing to Semih Kaya‘s unlucky moment, who tried to intercept the pass but the only thing he managed to do was to trick the goalkeeper and send the ball into the back of the net. 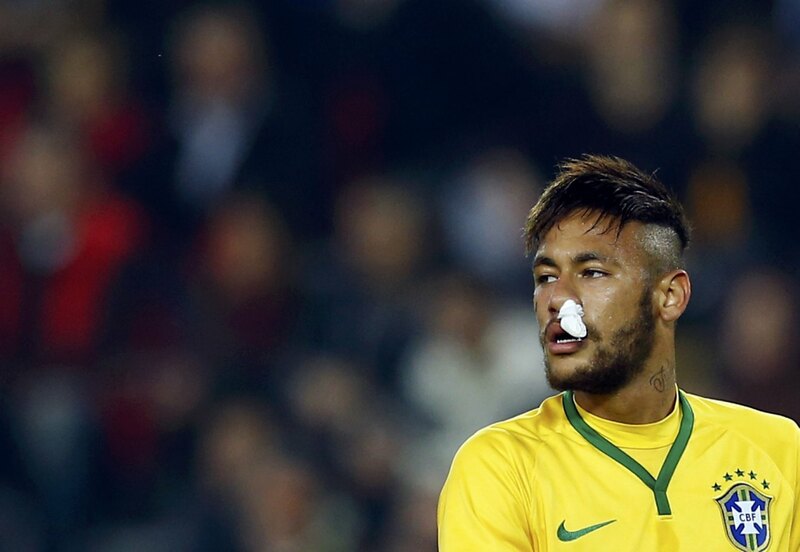 Brazil was controlling the game at their will and the 3rd goal came in still before the half-time break. Neymar had a great incursion on the left and after cutting inside while dragging several defenders near him, he saw the ball rebounding on his knee and falling into Chelsea‘s Willian foot. The 26-year old attacking midfielder kept his composure and also added his name to the scoresheet, after a good strike using his right foot. The last goal of the night had once again Willian and Neymar as the main actors, but unlike what happened in the third goal, this time the roles were switched. 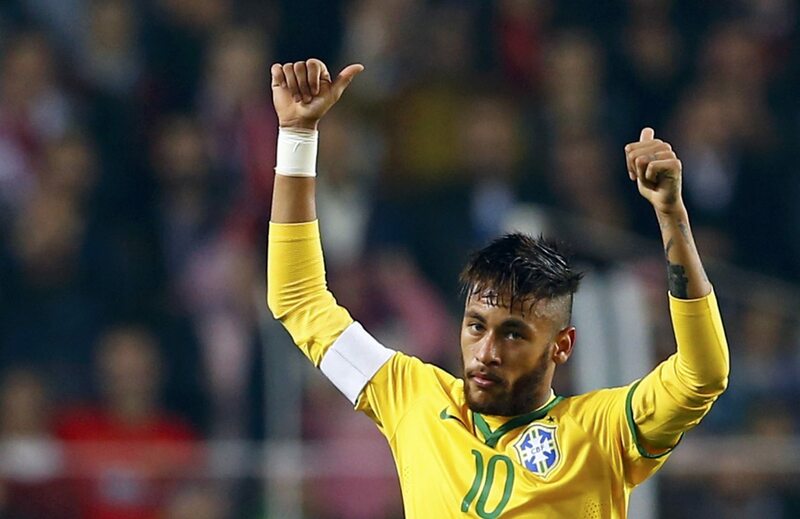 Willian delivered a great return pass to Neymar still outside Turkey‘s box and then the 22-year old superstar from FC Barcelona went all the way on his own until he buried his second and established the final score in 0-4 for Brazil. 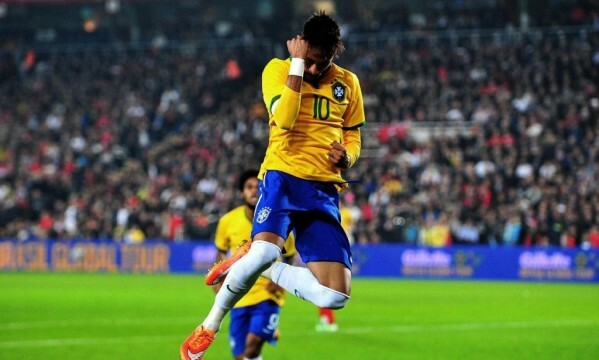 This was Neymar‘s 42nd goal in 59 games for Brazil.